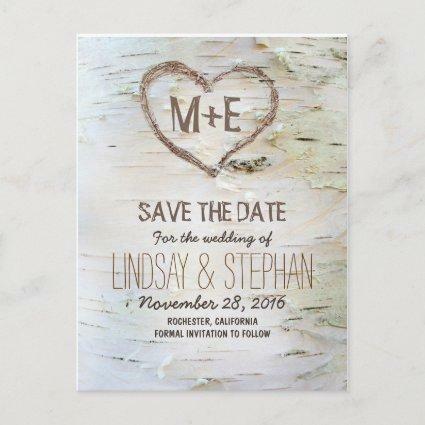 by the Monogram Showcase. 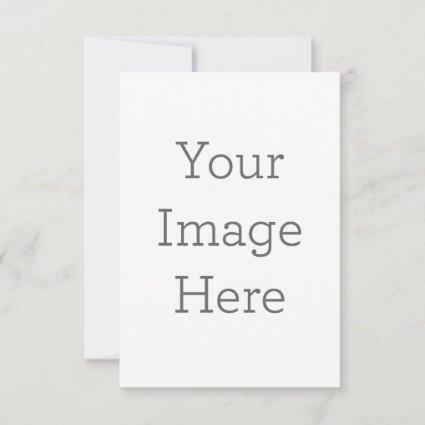 Add any other graphics, or photo to personalize this invitation for your bridal shower. 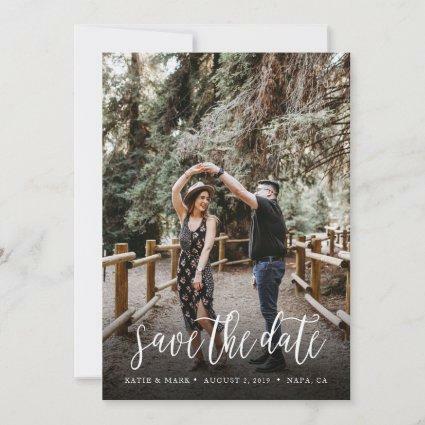 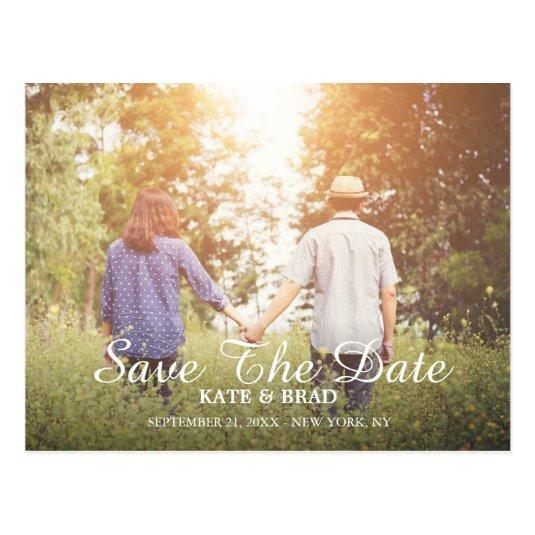 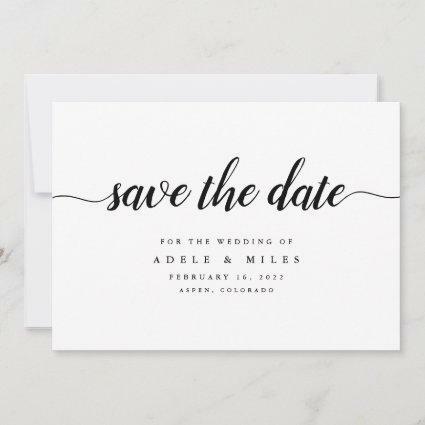 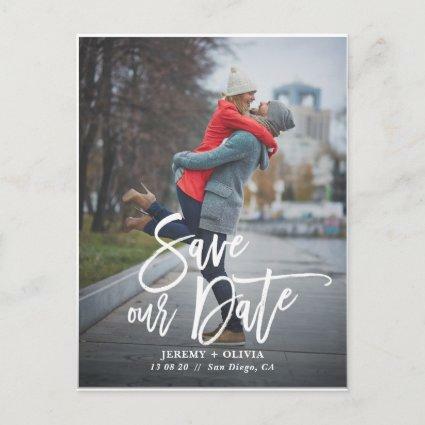 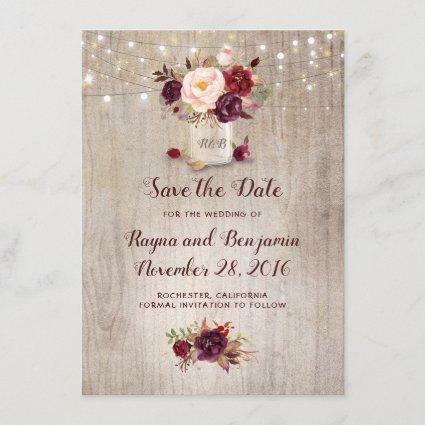 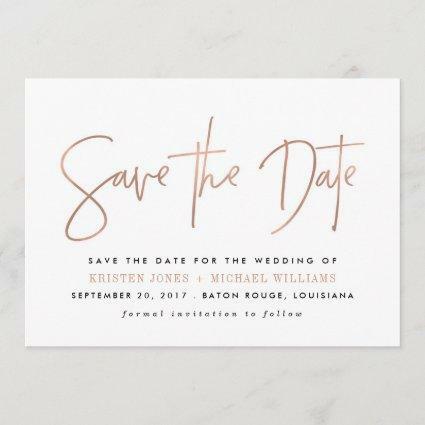 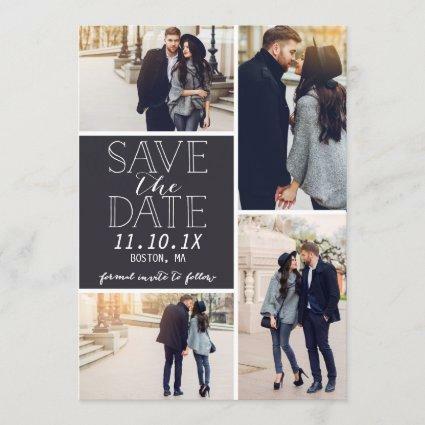 These Save the Date Postcards can be customized to the color scheme of your wedding, you can also change the font,text and background to suit your needs.